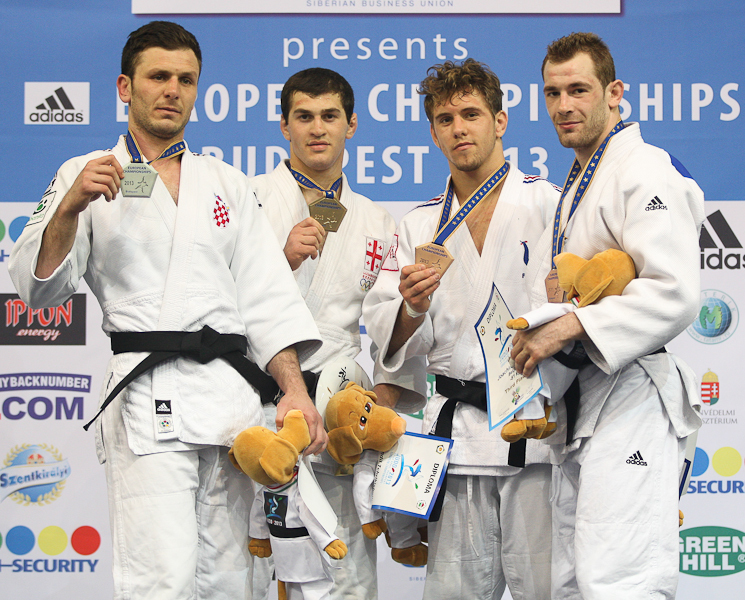 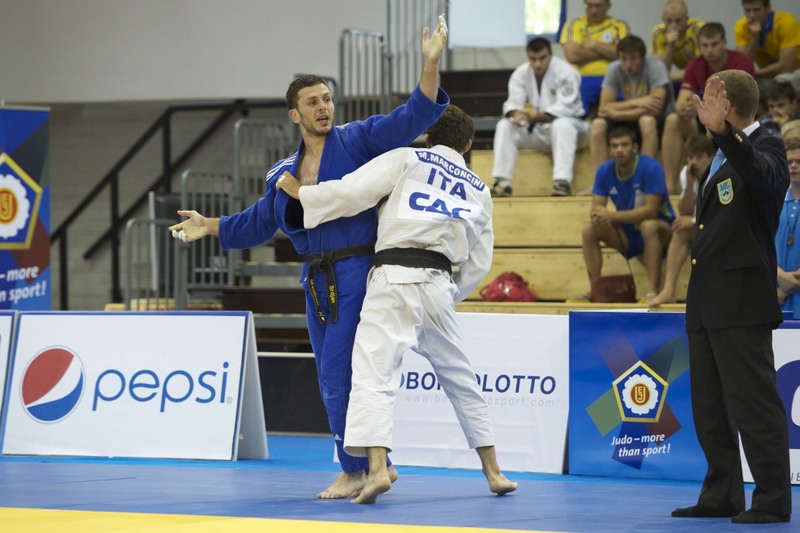 Tomislav Marijanovic won a European silver medal U81kg in 2013 in Budapest. 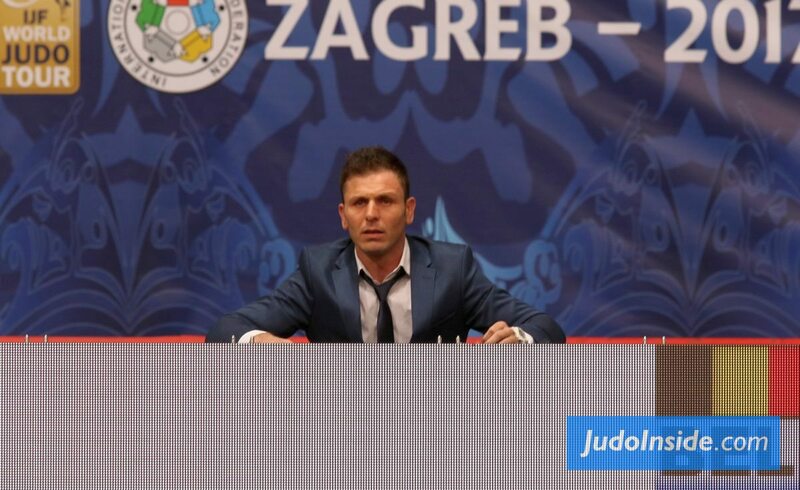 He participated at World Championships and Olympic Games and Marijanovic won the IJF Grand Slam in Rio de Janeiro in 2010 and bronze in Qingdao Grand Prix. 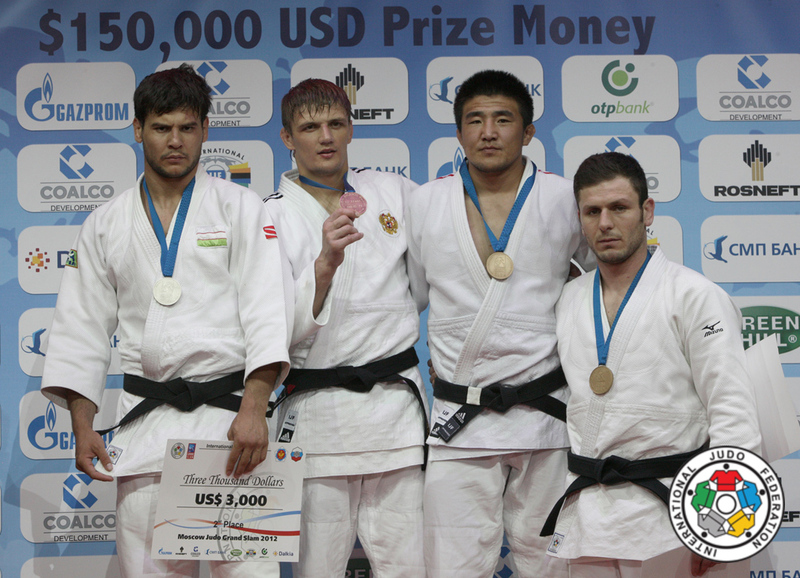 He won bronze at the Grand Slam in Moscow in 2012. 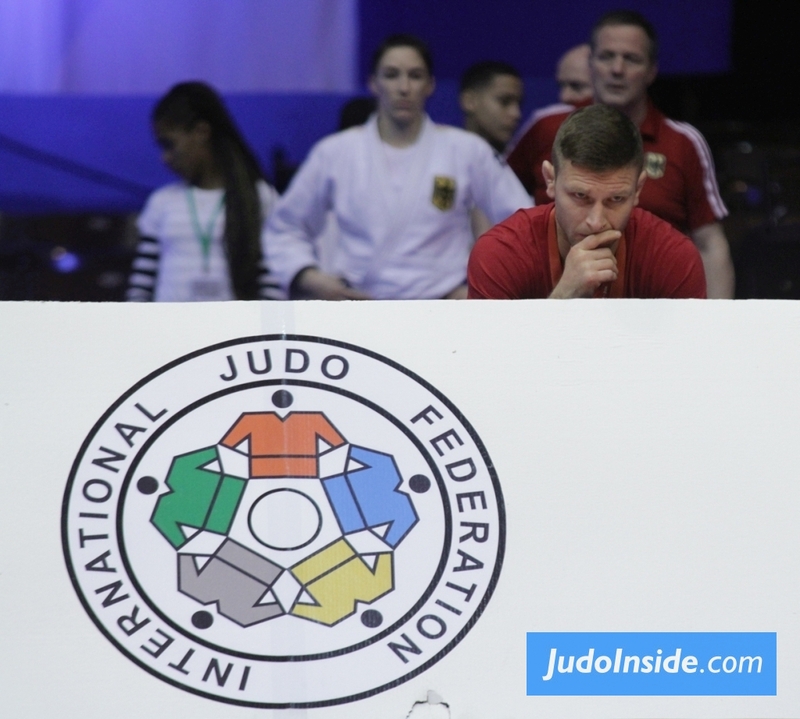 Coach at Student Split.